Obituary for Terry Lyn Gockley | Sheetz Funeral Home, Inc.
Terry Lyn Gockley, 75, of Manheim, passed away on Monday, January 14, 2019 at Mt. Hope Nazarene Retirement Community. Born in Ephrata Township, he was the son of the late Jacob S. and Bernice (Sweigart) Gockley. 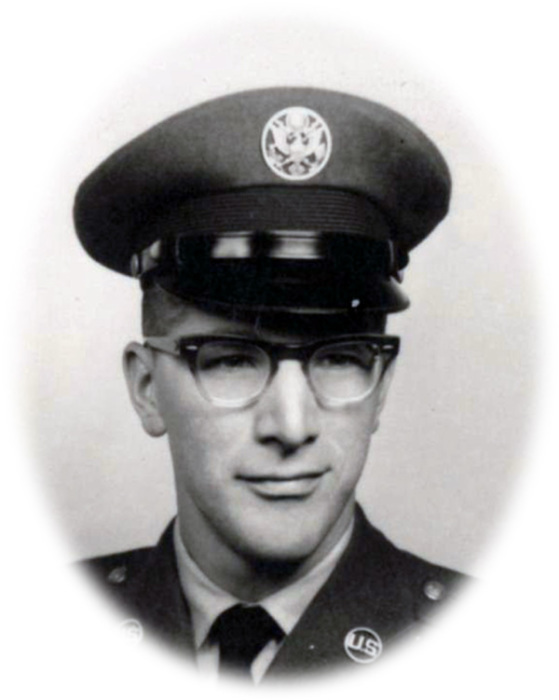 Terry proudly served in the United States Air Force during Vietnam. Terry worked at Penn Dairies as a draftsman. He later worked at Bickel Chips and Rivard Popcorn. Terry was a member of the Worship Center. He was an avid Boston Red Sox and Celtics fan. He enjoyed bowling and spending time with his beloved cat, Ginger. Terry is survived by two brothers, Gary Gockley of Quarryville and Troy (Jane) Gockley of Manheim; and a sister in law, Carol Gockley of Mount Joy. He was preceded in death by a brother, Barry Gockley and a sister, Una Brower. A memorial service honoring Terry’s life will be held at the Homestead Village Chapel, 1800 Village Circle, Lancaster on Monday, January 21, 2019 at 1 PM. Interment will be private at Indiantown Gap National Cemetery. In lieu of flowers, memorial contributions may be made to Mt. Hope Nazarene Retirement Community Benevolent Fund, 3026 Mt. Hope Home Road, Manheim, PA 17545.